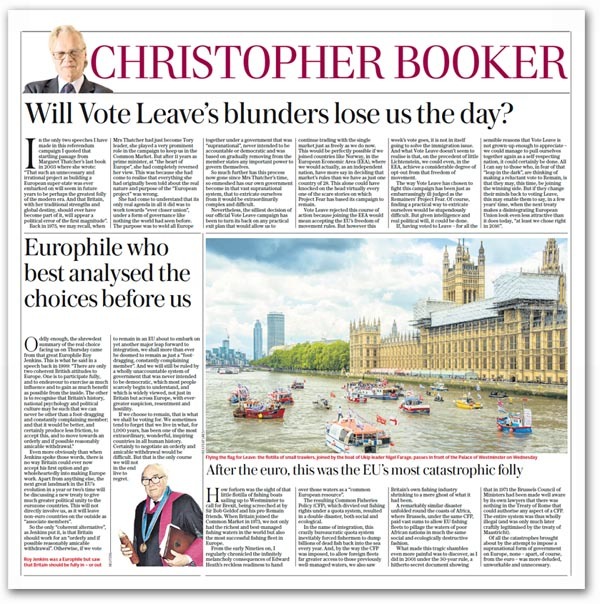 Booker’s Last Sunday Sorti Pre BreXit Vote Is Telling In Tone & Content! 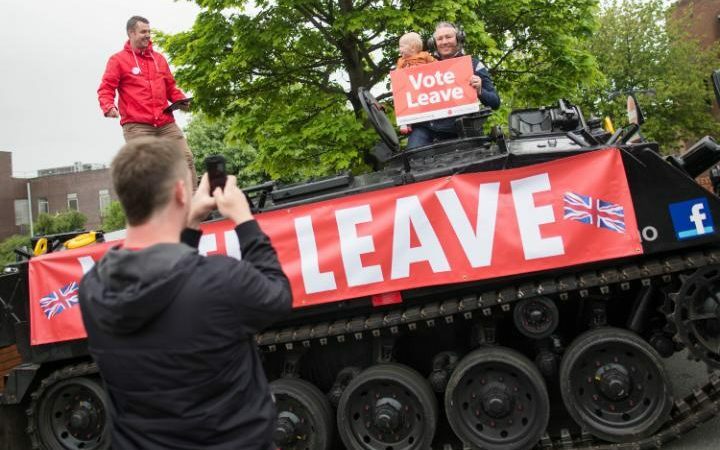 Will Vote Leave’s blunders lose us the day? In the only two speeches I have made in this referendum campaign I quoted that startling passage from Margaret Thatcher’s last book in 2003 where she wrote: “That such an unnecessary and irrational project as building a European super-state was ever embarked on will seem in future years to be perhaps the greatest folly of the modern era. And that Britain, with her traditional strengths and global destiny, should ever have become part of it, will appear a political error of the first magnitude”. 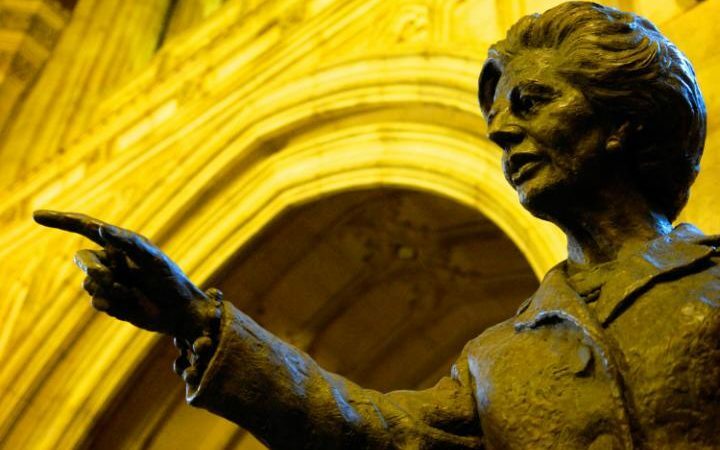 Thatcher came to understand that the EU’s only real agenda in all it did was to work towards “ever closer union”, under a form of governance like nothing the world had seen before. Nevertheless, the silliest decision of our official Vote Leave campaign has been to turn its back on any practical exit plan that would allow us to continue trading with the single market just as freely as we do now. This would be perfectly possible if we joined countries like Norway, in the European Economic Area (EEA), where we would actually, as an independent nation, have more say in deciding that market’s rules than we have as just one country of 28. This alone could have knocked on the head virtually every one of the scare stories on which Project Fear has based its campaign to remain. Vote Leave rejected this course of action because joining the EEA would mean accepting the EU’s freedom of movement rules. But however this week’s vote goes, it is not in itself going to solve the immigration issue. And what Vote Leave doesn’t seem to realise is that, on the precedent of little Lichtenstein, we could even, in the EEA, achieve a considerable degree of opt-out from that freedom of movement. The way Vote Leave has chosen to fight this campaign has been just as embarrassingly ill-judged as the Remainers’ Project Fear. Of course, finding a practical way to extricate ourselves would be stupendously difficult. But given intelligence and real political will, it could be done. 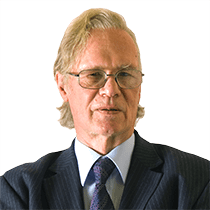 If, having voted to Leave – for all the sensible reasons which Vote Leave is not grown-up enough to appreciate – we could manage to pull ourselves together again as a self-respecting nation, it could certainly be done. All I can say to those who, in fear of that “leap in the dark”, are thinking of making a reluctant vote to Remain, is that this same fear may well carry the day – so they would get their way. But in a few years time, when the next treaty makes the European Union look a very different and even more alarming prospect than it does today, at least having voted to Leave will enable them to say “we chose right in 2016”. How forlorn was the sight of that little flotilla of fishing boats sailing up to Westminster to call for Brexit, being screeched at by Sir Bob Geldof and his pro-Remain friends. When Britain joined the Common Market in 1973, we not only had the richest and best-managed fishing waters in the world but also the most successful fishing fleet in Europe. From the early Nineties on, I regularly chronicled the infinitely melancholy consequences of Edward Heath’s reckless readiness to hand over those waters as a “common European resource”. The resulting Common Fisheries Policy (CFP), which divvied out fishing rights under a quota system, resulted in a double disaster, both social and ecological. When Britain joined the Common Market in 1973, we not only had the richest and best-managed fishing waters in the world but also the most successful fishing fleet in Europe. In the name of integration, this crazily bureaucratic quota system inevitably forced fishermen to dump billions of dead fish back into the sea every year. And, by the way the CFP was imposed, to allow foreign fleets far greater access to those previously well-managed waters, we also saw Britain’s own fishing industry shrinking to a mere ghost of what it had been. A remarkably similar disaster unfolded round the coasts of Africa, where Brussels, under the same CFP, paid vast sums to allow EU fishing fleets to pillage the waters of poor African nations in much the same social and ecologically destructive fashion. 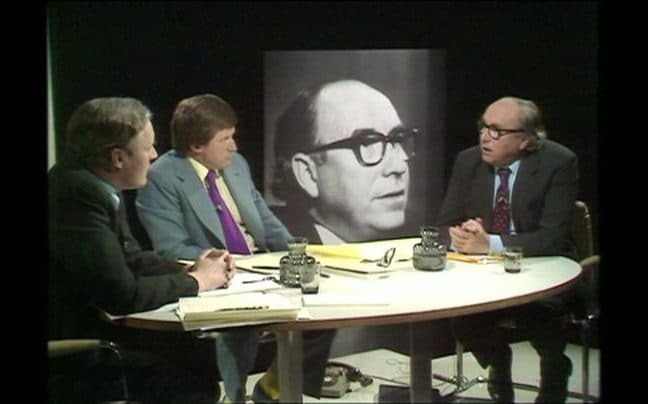 What made this tragic shambles even more painful was to discover, as I did in 2001 under the 30-year rule, a hitherto secret document showing that in 1971 the Brussels Council of Ministers had been made well aware by its own lawyers that there was nothing in the Treaty of Rome which could authorise any aspect of a CFP. The entire system was thus wholly illegal (and was only much later craftily legitimised by the treaty of Maastricht). Of all the catastrophes brought about by the attempt to impose a supranational form of government on Europe, none – apart of course from the euro – was more deluded, unworkable and unnecessary. Even more obviously than when Jenkins spoke those words, there is no way Britain could ever now accept his first option and go wholeheartedly into making Europe work. Apart from anything else, the next great landmark in the EU’s evolution in a year or two’s time will be discussing a new treaty to give much greater political unity to the Eurozone countries. This will not directly involve us, as it will leave non-euro countries – including Britain – on the outside as “associate members”. So the only “coherent alternative”, as Jenkins put it, is that Britain should work for an “orderly and if possible reasonably amicable withdrawal.” Otherwise, if we vote to remain in an EU about to embark on yet another major leap forward to integration, we shall more than ever be doomed to remain as just a “foot-dragging, constantly complaining member”: ruled by a wholly unaccountable system of government that was never intended to be democratic, which most people scarcely begin to understand, and which is widely viewed, not just in Britain but across Europe, with ever-greater suspicion, resentment and hostility. If we choose to remain, that is what we shall be voting for. We sometimes tend to forget that we live in what, for 1,000 years, has been one of the most extraordinary, wonderful, inspiring countries in all human history. Certainly to negotiate an orderly and amicable withdrawal would be difficult. But that is the only course we will not in the end live to regret.